From a simple time recording to the booking of complex hourly quotas within projects, the time sheet module offers you many possibilities of time recording. In this way, your employees and colleagues can record the hours they have worked for their delegated tasks and projects. This creates transparency and at the same time a proof of performance for the client. An easy export of the time sheets into different file formats is possible at any time. It is also possible to filter the hours worked by customers, projects, employees, tasks, days, weeks or months. Record the hours worked for a project or a task with the time sheet module. 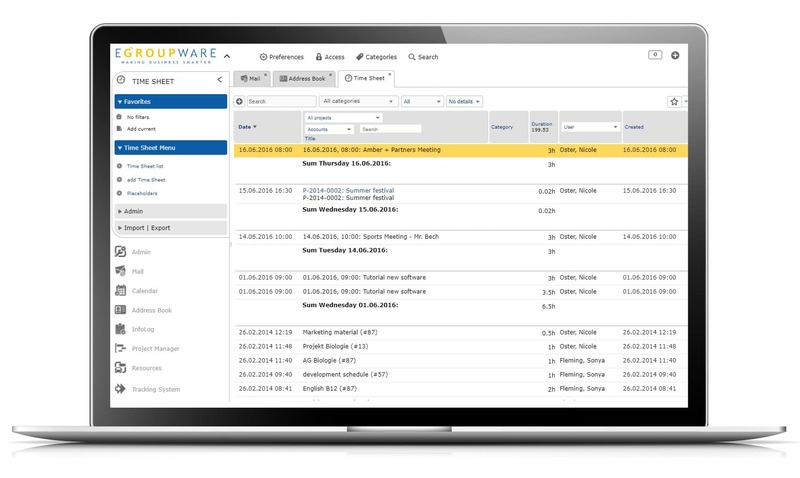 EGroupware can compare the target and actual times. This simplifies the overview and is ideal for a later final costing of the projects. Because of the adaptability, you can easily implement almost any business process or task and design it in such a way that your team immediately recognizes the added value in efficient design. You can define any number of Infolog types and fields that you need for your own tasks. Of course, you can also attach files to these tasks to store information in the right context. Create your own reporting with your logo and a list of the respective hours as an attachment to your invoice. A time-consuming processing of an hourly statement is now a thing of the past. Use the lists provided by EGroupware and import them into your Office application. There you can edit the template again according to your wishes. Create your own design template in Open-Office and add placeholders to it. The placeholders are then automatically replaced by inserting them into your document with the fields from EGroupware. Filter the time statements by category, project, employee, status, or other criteria and then export the time statements to your Office application. You can then create a PDF document and send it to your customers. Who has insight into the timesheet? You can adjust the read and write permissions of the time sheet module very precisely to your company or organization. Role-based rights management allows you to determine who can create and edit time sheets. Depending on the requirements, certain employees can only display their own hours worked and the team leader, for example, can view all the hours of your team and make changes if necessary. After a printout for a billing has taken place, all hours are only displayed after as read-only. The system provides you with special parameters for this purpose. Are your employees often on the road for customers? 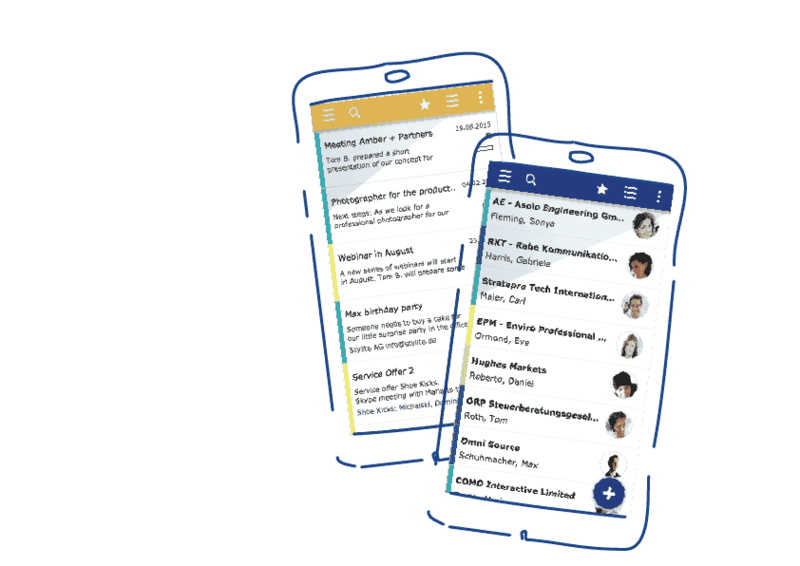 With the mobile view of EGroupware, you can receive or delegate your tasks conveniently on the go with your smartphone or tablet. You can also book times on the move. As an import/export interface, an exchange in CSV format is possible, which can also import time-controlled data from an external system such as a merchandise management system or service management tool. 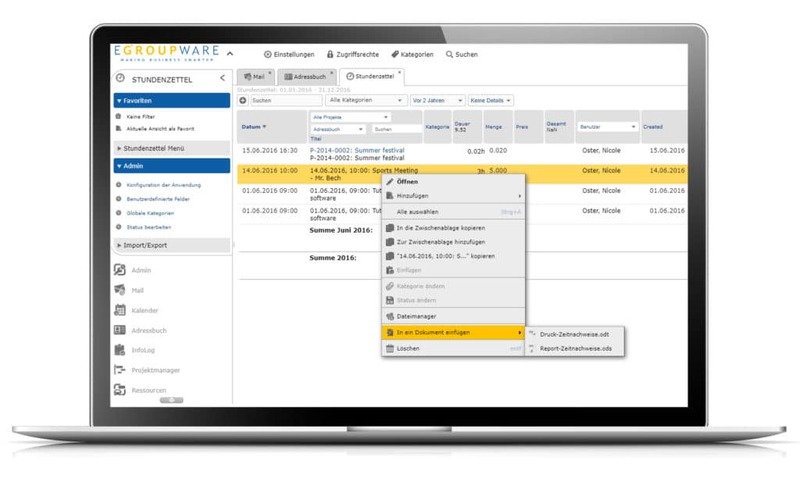 With the Timesheet Modul of EGroupware you offer your team an optimal task management tool. 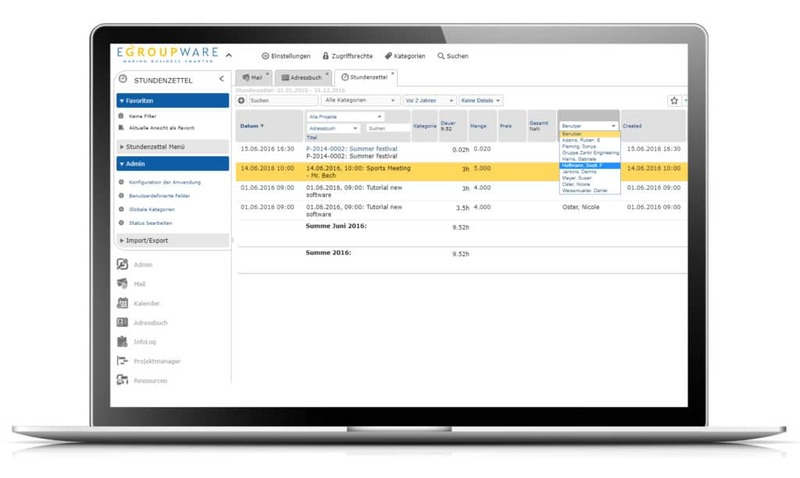 Try EGroupware’s Timesheet, Infolog and project management modules now for free!